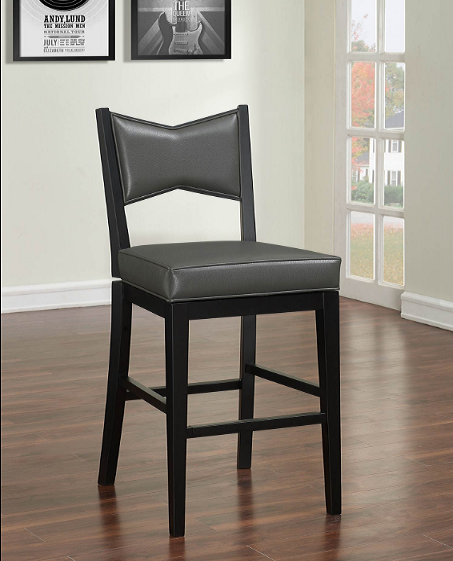 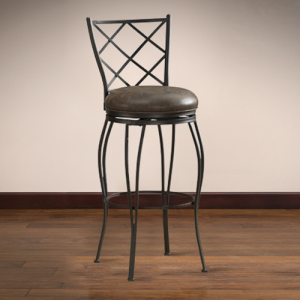 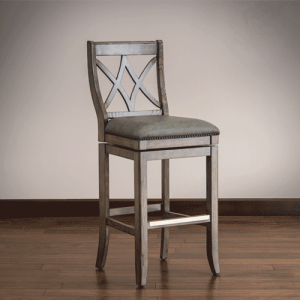 The Hunter Bar Stool boasts a Black wood frame finish and Grey bonded leather cushion. 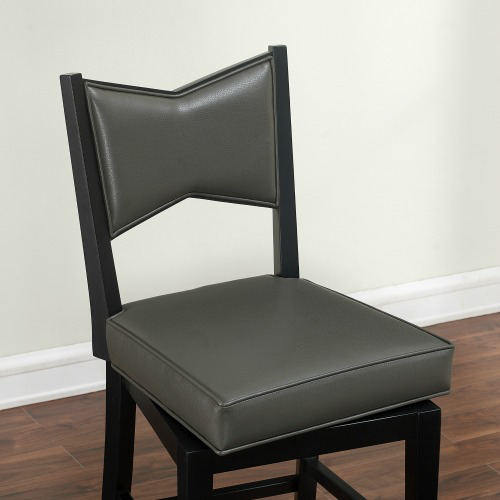 The Hunter offers a mottled appearance with a 3″ plush Grey bonded leather cushion and a striking black finish. 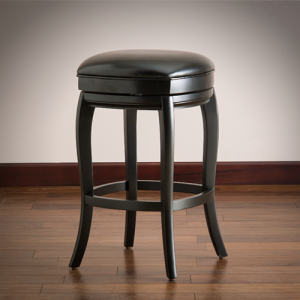 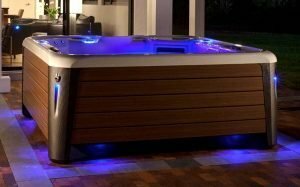 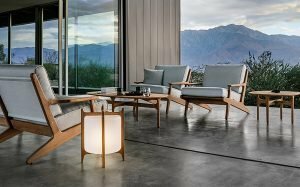 Built using the super-strong, time-tested Mortise & Tenon construction principles and features a fully integrated back support system, 360-degree full-bearing swivel, adjustable leg levelers, and a 1-year warranty. 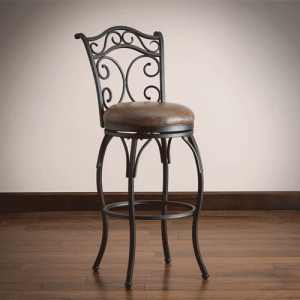 46.75″ H x 18.75″ W x 22.25″ D – 28 lbs.